Our leadership in the field is the result of unfailing attention to consumers and an ability to understand and anticipate individual needs and aspirations. We have devoted all our resources into understanding every aspect of that business and combined our efforts to build a unique arena of expertise. This is the key to the quality and success of our 135 products sold every second to our consumers around the world. As a form of self expression, they are personal in the fullest sense - just as they are part of social life, serving a daily need for self confidence and contact with others. 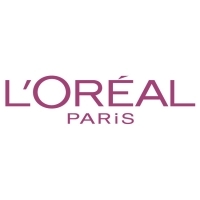 At L'Oreal, we are fully committed to meeting that need, putting all our expertise and research resources to work for the well-being of men and women, in all their diversity, around the world. That commitment is what gives meaning to our business. Perfection is our goal. We are determined to continue enhancing or brand portfolio with innovative products and to meet the most demanding standards of quality and product safety at all times. 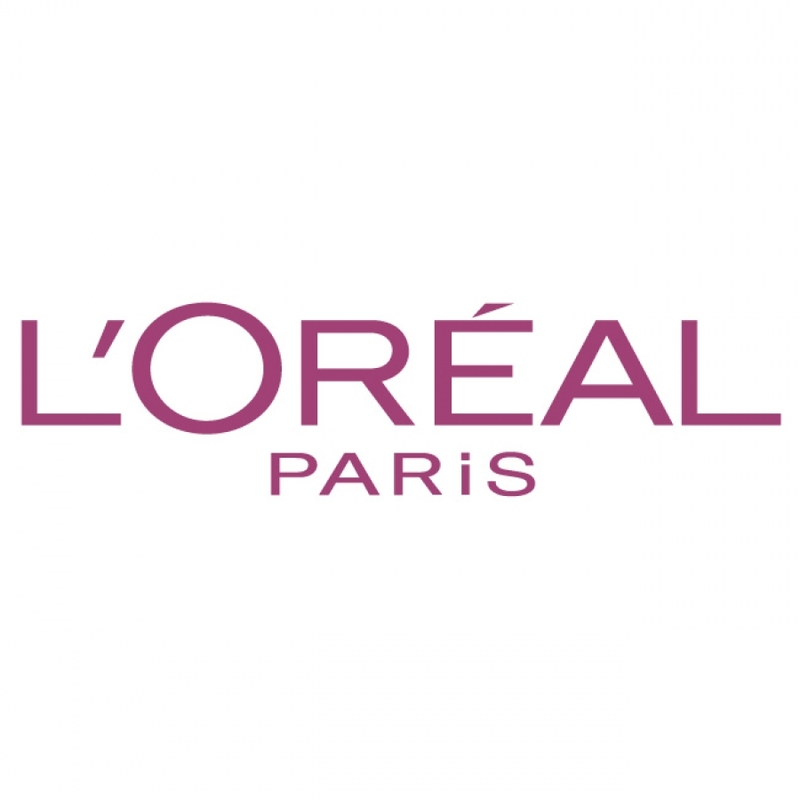 Our expertise drives our passion for new discoveries and innovation in cosmetics. Each new achievement - each step forward - is in itself a new beginning. Understanding and valuing each individual is an essential part of our corporate culture. Our staff members come from many different backgrounds and work together to offer a full range of products through varied distribution channels. Our goal is to serve the beauty and well-being of our consumers in all cultures throughout the world.